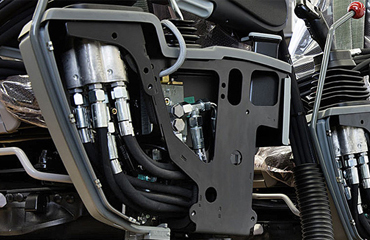 and spare parts and providing prompt turnaround service for your hydraulic components. 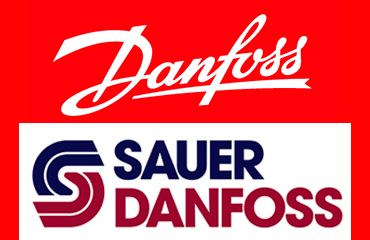 of the original Danfoss, Sauer-Danfoss products and we provide the repairs and service for all these products. To learn more, please visit our Products Danfoss, Sauer-Danfoss and Service. 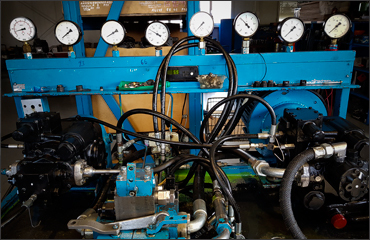 known world hydraulic manufacturers including Danfoss, Sauer-Danfoss, Bosch-Rexroth, Linde, Eaton, Vickers, Char-Lyn, Parker, Atos, Kawasaki, Komatsu, Uchida, Dynapower,Mitsubishi, Poclain, Hansa-Flex, Hydac and others. Our prices are very competitive and our service is perfect. To learn more, please visit our Products and Service. Martikomerc can repair, service and return your component quickly, usually 1-2 days for Danfoss, Sauer- Danfoss pumps/motors ser. 20, another series and brands depends on the damage, but not later than 1 week. We have a lot of Danfoss, Sauer-Danfoss pumps and motors sizes 20,21,22,23 ready for exchange. Our repairing capabilities are extensive. Martikomerc can repair, service and return your component quickly, usually 1-2 days for Danfoss, Sauer- Danfoss pumps/motors ser. 20, another series and brands depends on the damage, but not later than 1 weeks . Please be sure that our skild and many years experienced team supported by high quality technologies provide you with the best quality products and services in the shortest possible time. Our goal is the satisfied customer on the first place. So, please enter into our hydraulic world. 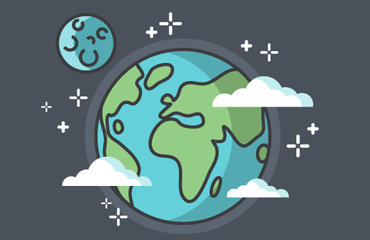 Looking forward to our mutual cooperation, Your Martikomerc Team.